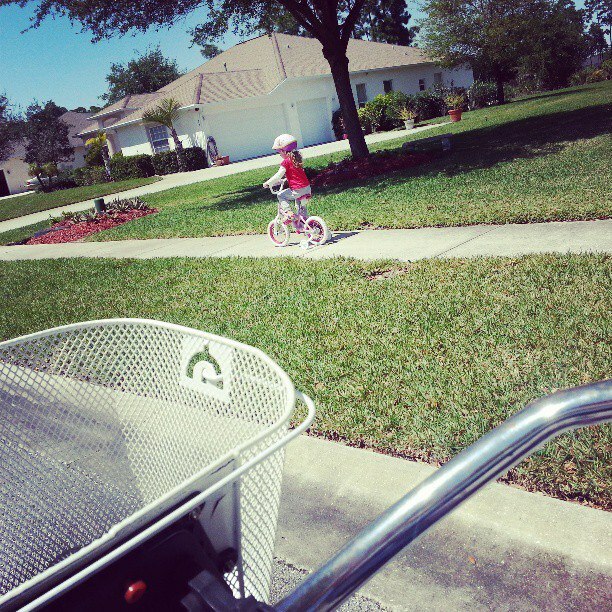 BUT, I did take a joy ride with my girls - we just had to be outside today, it was so beautiful! 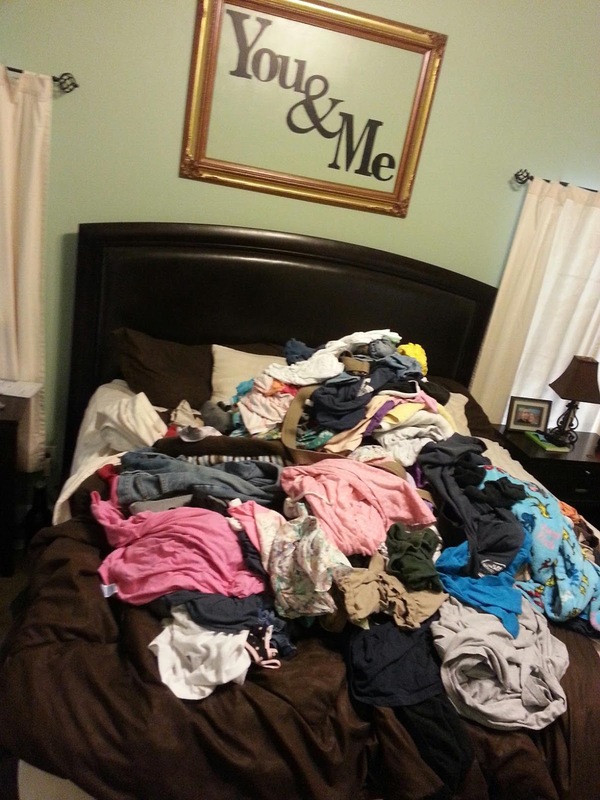 that's what happens when you're sick for a week I guess - blarg! 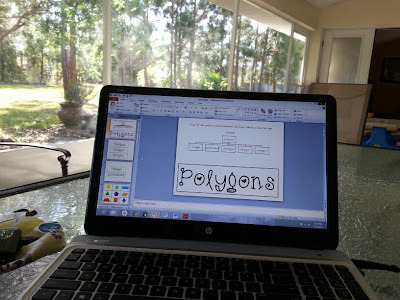 BUT, then I went back outside and I started getting to work on my geometry pack - It was SO hard to get into it...but as soon as I started it, then I was able to get in my groove - ha! 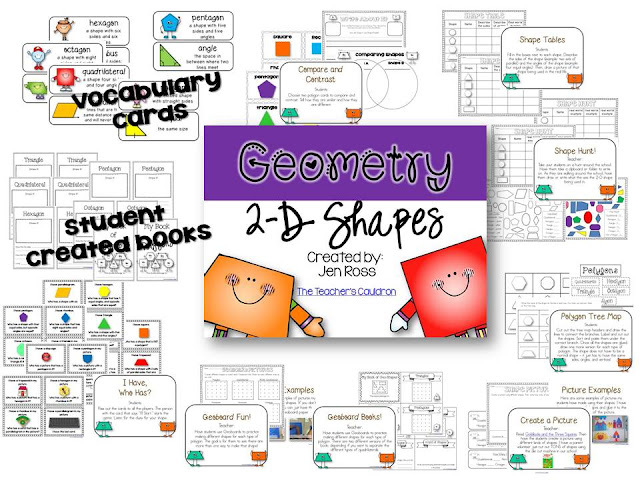 This pack is filled with activities to do with your students for 2-D shapes! 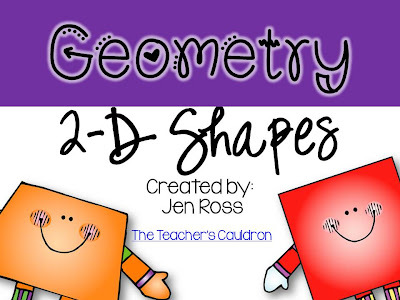 For more geometry, check out my Hands-On Fractions pack! AND a 3-D Geometry pack is coming soon! Get it on sale until Tuesday night! 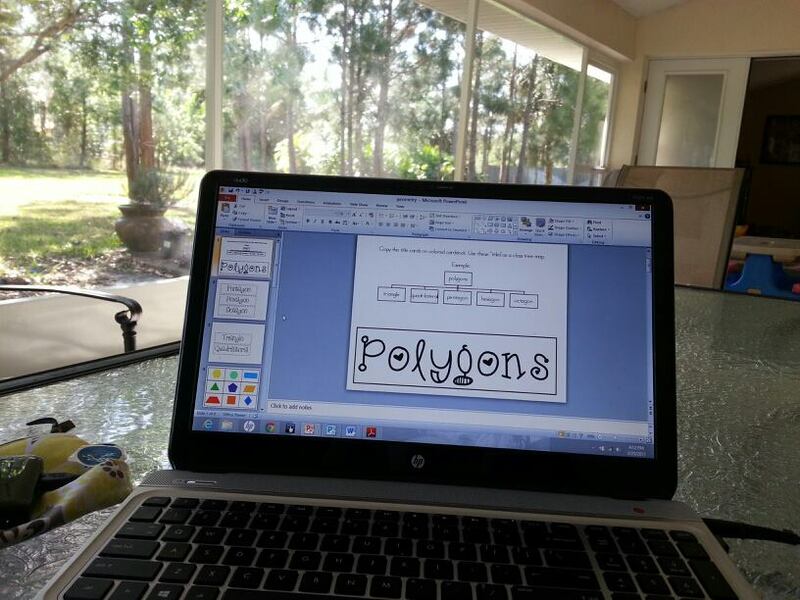 Wow your packets look awesome! I could not get in the groove today. I made an opening/title page but that's it. The weather was beautiful I just wish it was 8 degrees warmer! You are one determined teacher to be working on spring break AND with the weather that pretty! Looks fabulous! !